The New Foundation Book "My Dad Got Hurt. What Can I Do?" Is Now For Sale! ... BUY NOW! Military Children's Project Book is Now Available! 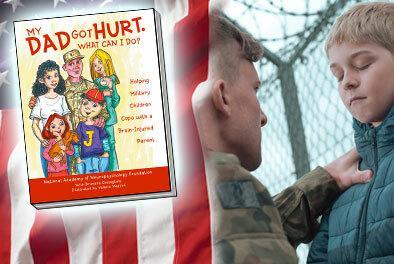 Our first children's book addressing brain injury in military families is NOW in Print! For every $15 you donate we will gift a book to a warrior family! Now you can buy your own copy! 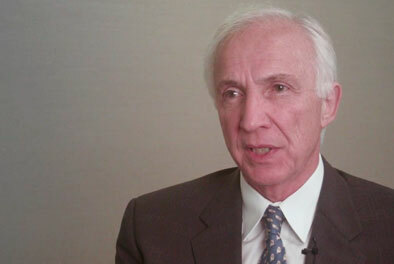 Many members of the National Association of Neuropsychology are experts in their respective fields of study. 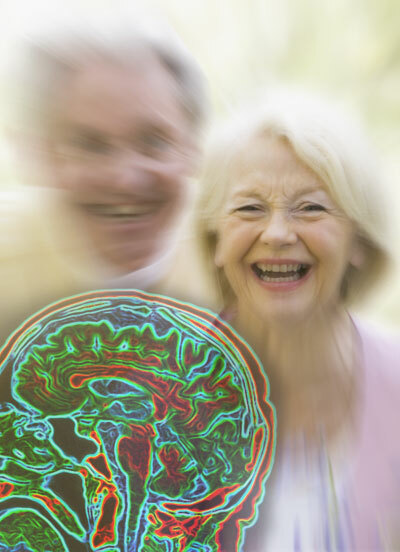 In this interview series they share expertise in a broad range of brain health areas. 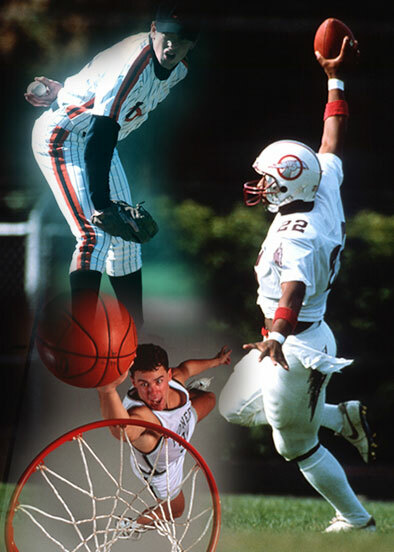 The NAN Foundation is leading the way on better understanding and treating athletic related brain injury. The NAN Foundation is investing in a wide variety of media to bring the latest information on brain disorders and their treatment strategies to the American public. 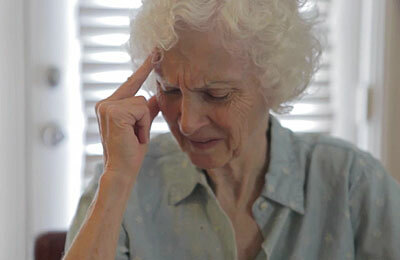 Dementia is one of the most rapidly growing brain disorders in the world. Traumatic Brain Injury (TBI) can happen to anyone at anytime. 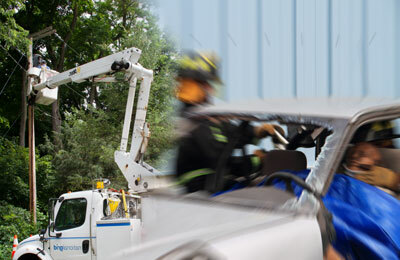 Everyday occurrences like auto accidents, falls, crime, workplace accidents and sports injury can cause TBI. 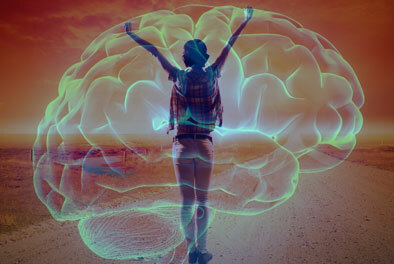 The National Academy of Neuropsychology Foundation has the resources to help you keep your brain healthy and safe.